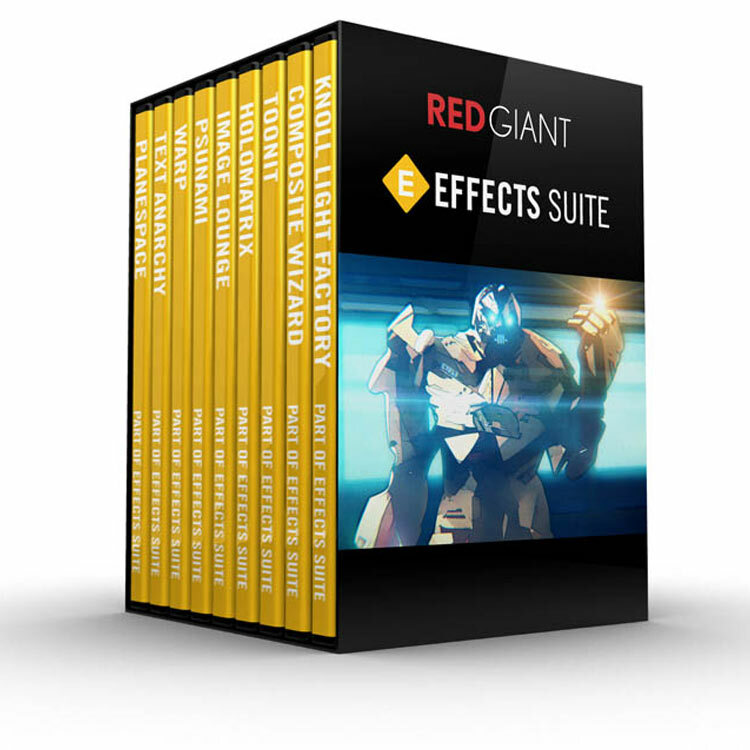 These are, basically, the MUST-HAVE plug-ins for Adobe After Effects! We’re going to tell you a bit about each plug-in below. We are also drawing names this week for prizes and we’ll be contacting the winners so if you voted, watch your email. 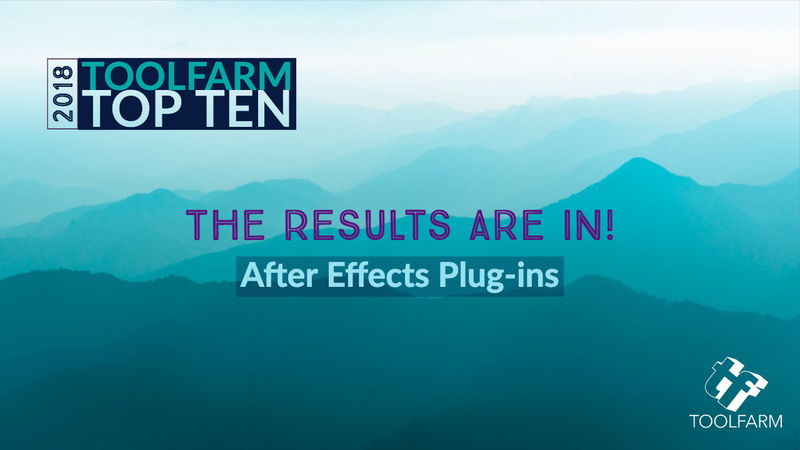 The two products that are tied for number 10 are both fantastic bundles with lots of effects. Name it and you can probably make it with one of these bundles. 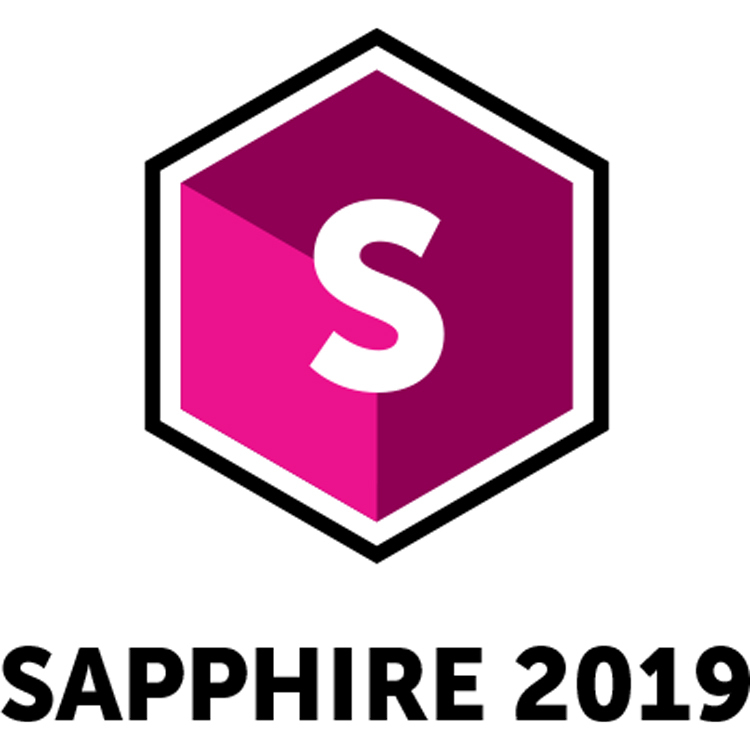 Sapphire was #10 last year too and Effects Suite was #7 last year. Mt. 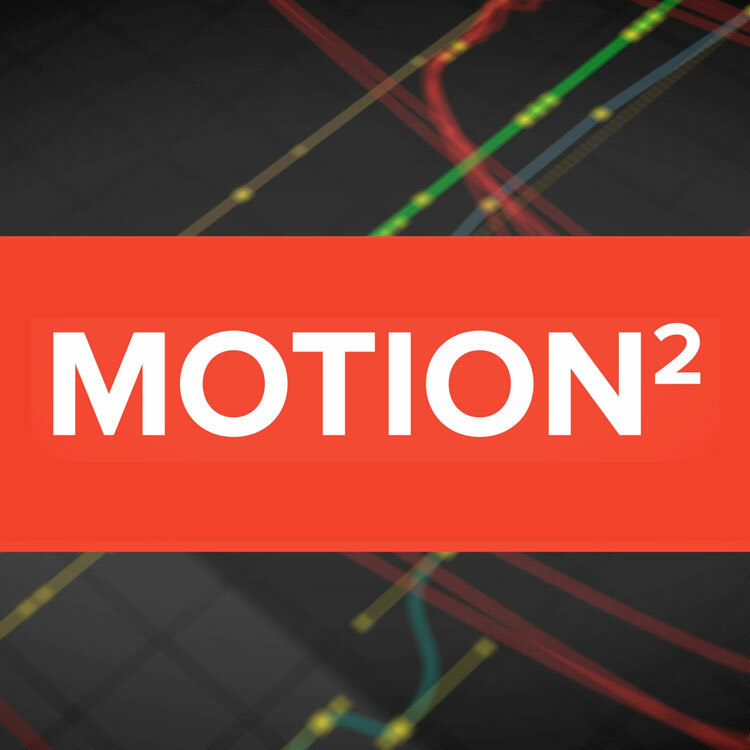 Mograph Motion is new to our list this year! Congrats to Mt. Mograph! 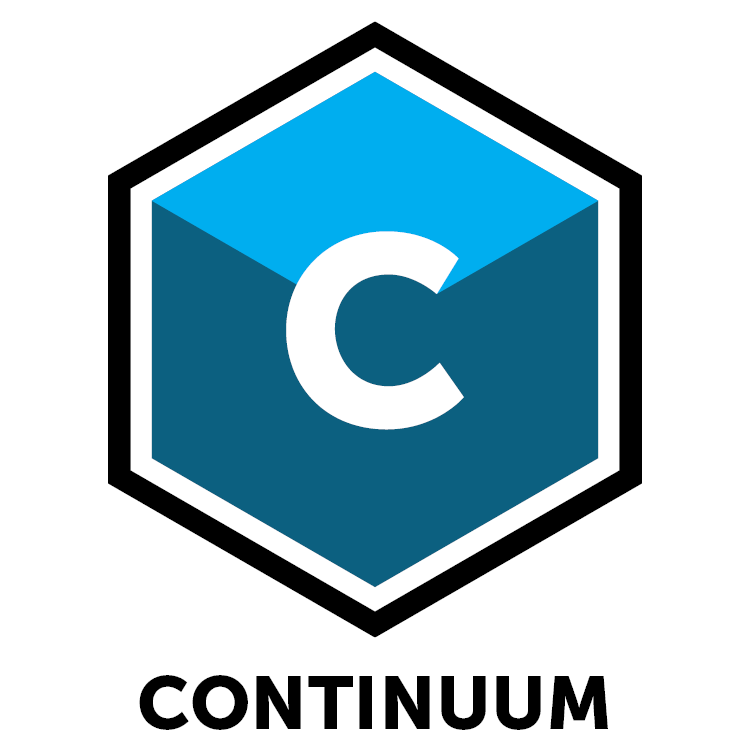 Continuum and Universe and both great effects packages that can boost your motion graphics and VFX to the next level. Continuum was #6 last year as well. 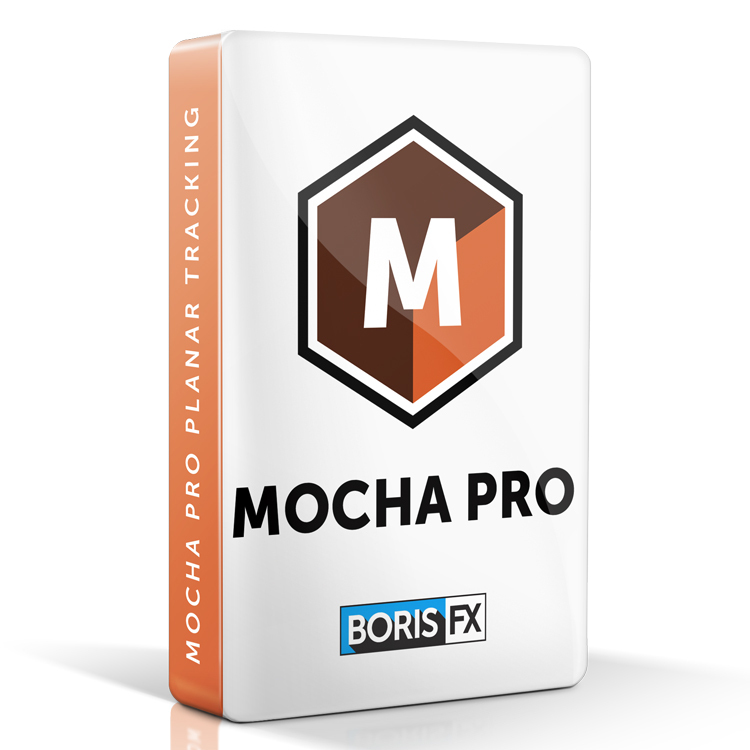 Mocha Pro was also number 5 last year. It’s amazing how consistent these have been year after year. 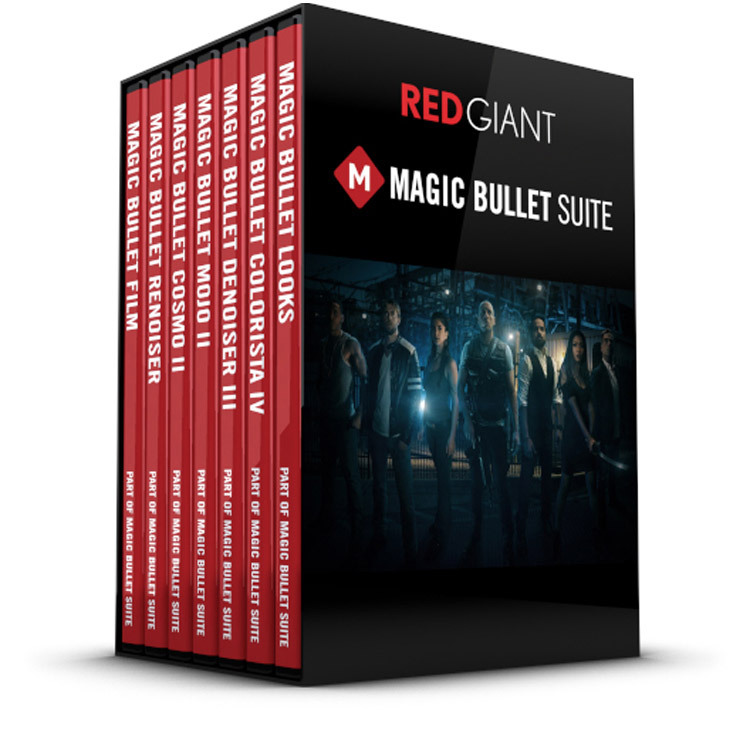 Magic Bullet Suite was also number 4 last year. Optical Flares was number 2 last year and fell a spot to number 3. Optical Flares has an intuitive, elegant interface that makes designing beautiful, realistic, and complex lens flares a joy. 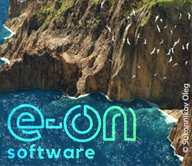 Open GL acceleration allows artists to quickly and easily generate flares and add finishing touches to motion graphics and live action footage. Every flare is completely customizable so the options are limitless. 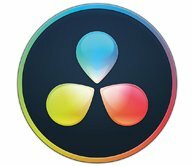 Plus, over 90 minutes of After Effects training with Andrew Kramer is included so new users can get comfortable quickly. 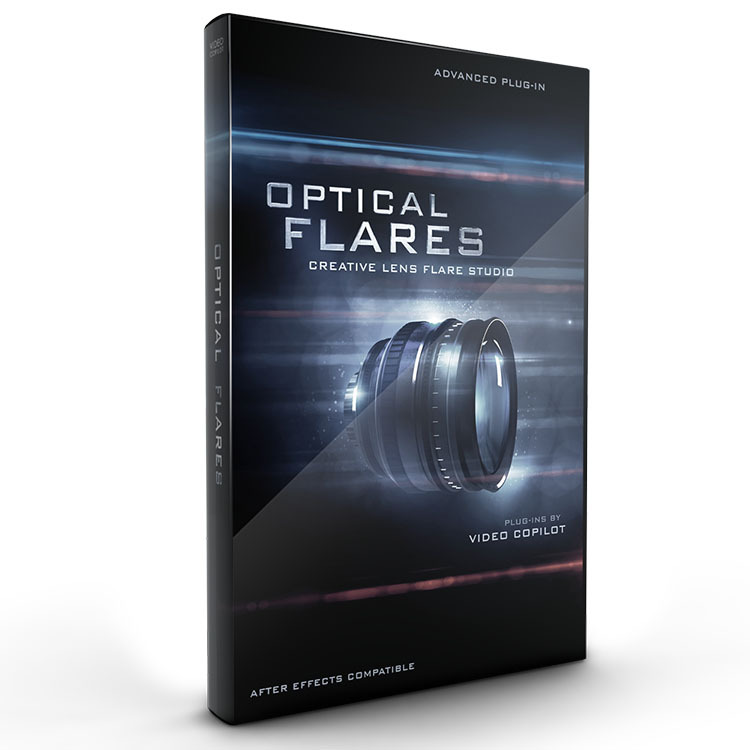 Optical Flares is an affordable way to add sophistication and magic to your motion graphics and visual effects! 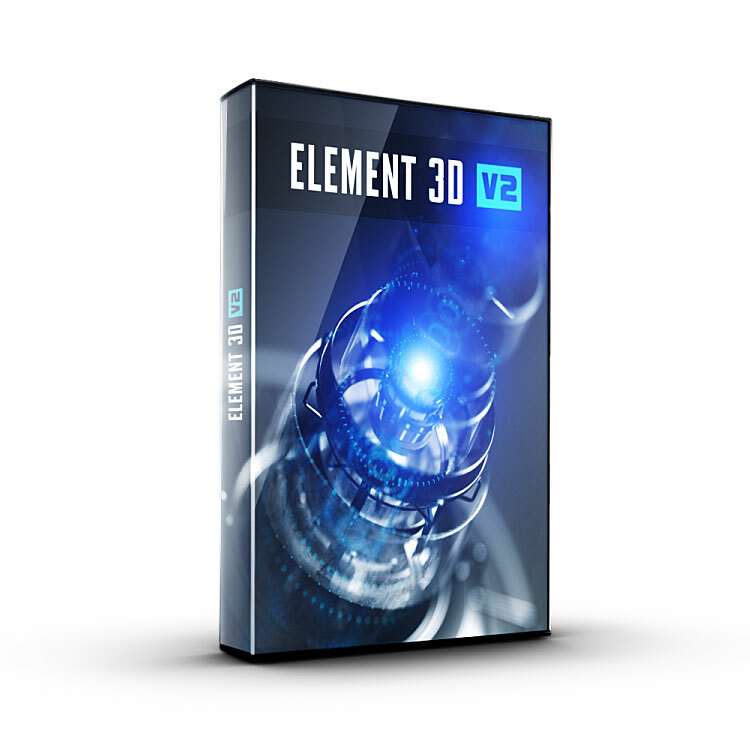 Last year Element 3D was at number 3 and it climbed a spot to number 2. Congrats to Video Copilot for claiming both #2 and #3 once again! Video Copilot Element 3D allows users to import OBJ file or 3D objects created in Cinema 4D into Adobe After Effects and clone, manipulate, and distribute them with its unique particle array system. Element 3D’s user interface is well-designed and easy to use, and the Open GL rendering allows users to quickly create beautiful 3D text and complex particle arrays with dynamic reflections, shadows, and texture mapping, all inside of After Effects! This plug-in is great for new users, as it’s easy to jump right in and it’s a lot of fun to explore, but has deep and complex features that will allow artists to create never-ending variations. It is a lot of speed and power at a modest price! It was a tight race for the positions, with a couple of ties. 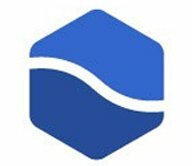 Trapcode Suite was the clear winner with over 60% of the vote! 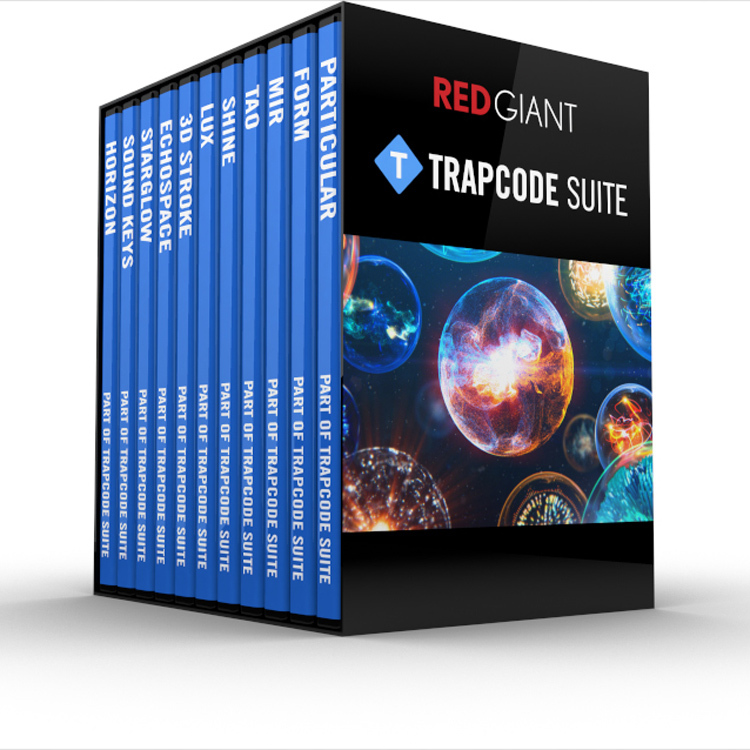 In the 2017 Toolfarm Top 10, Trapcode Suite also took first place. 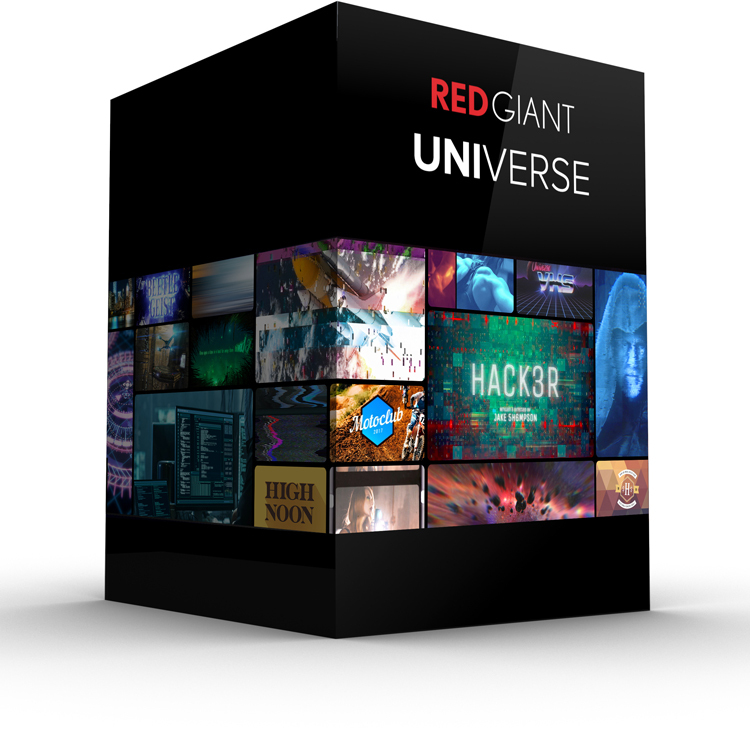 Congratulations to Red Giant and Trapcode! We’ll be sharing the other categories one by one over the next few weeks. Thank you to everyone who voted! Stay tuned!